We are offering a wide range of Antique Bench. These products are the benches which can enhance the beauty of the house, garden, office and hotels. We have goodwill in the market of supplying the high grade products. Three Seater Antique Style Bench. The Product is enhanced with the Antique looking Tile fitted on its back. Our Acacia Wood Bench is one of the best and is available in one of the best designs and styles. 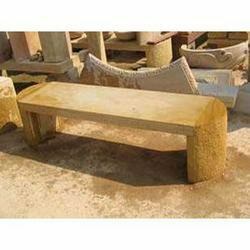 We also offer outdoor wooden bench and wooden storage wooden bench which are of supreme quality. We offer customization services for our clients as per the requirement and other technical specification. 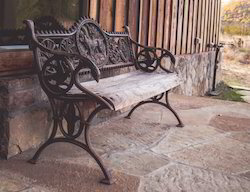 We are a reputed name in the industry, devoted towards offering the best quality array of Antique Bench. Leveraging over the skills of our qualified team of professionals, we are instrumental in offering wide range of Antique Teak Bench.